2210 Winding River Drive, Charlotte, NC 28214 (#3411228) :: Robert Greene Real Estate, Inc.
Beautiful home! 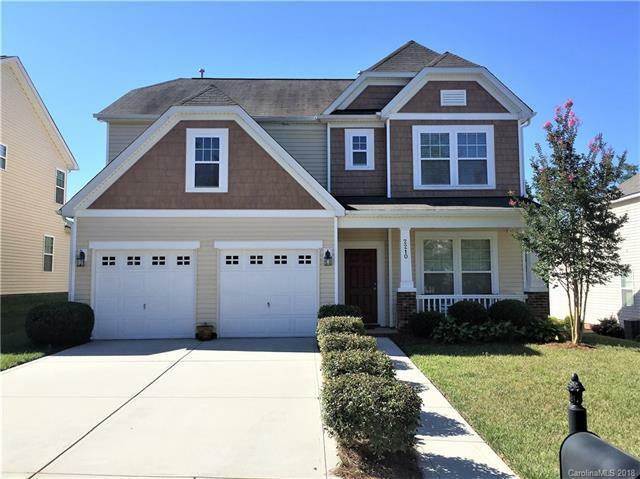 This 2 story home is wonderful, a best seller-wonderful open plan w/sunroom & Chef skitchen: 42 maple cabinets, SS appliances, granite counters. Island with breakfast bar. Luxurious Master BR w/cathedral ceiling & Deluxe Bath. Walk-in closet with built-ins. The bonus room is open and large, plenty of room for play area and office. The bedrooms are very good size and have nice closets. Fantastic swim club, community parks/playgrounds. Picturesque & charming Riverbend just 2 mi from I485. Offered by Allen Tate Huntersville. Copyright 2019 Carolina Multiple Listing Services. All rights reserved.